What is the difference between M.2 SATA and M.2 PCI Express? "M.2" is the physical Interface name of the drive Connector. So both SATA and PCI Express SSD's can be M.2 drives. 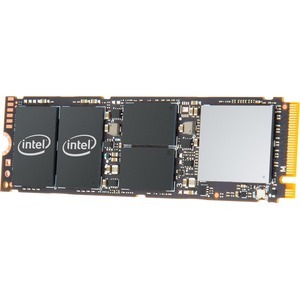 The main difference is that the SATA versions use SATA Protocol to transmit the data, whereas the PCI Express SSD's use PCI Express technology. PCI Express drives have a much higher potential transfer rate, up to 4GB/s vs 600MB/s for SATA.